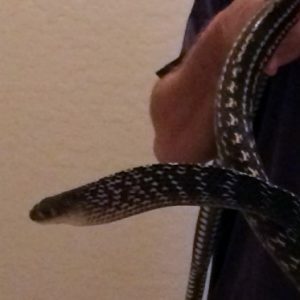 Great for smaller reptiles. Can be purchased as frozen or live. 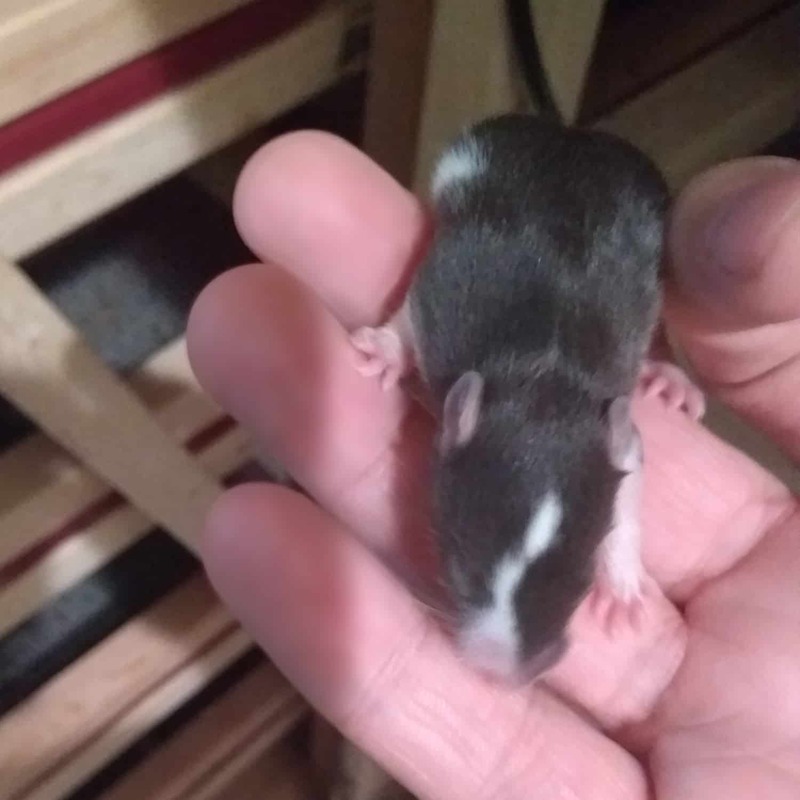 This rat is pre-weaned, so not to be purchased as a pet. Plump little guys. 🙂 Great feeders!